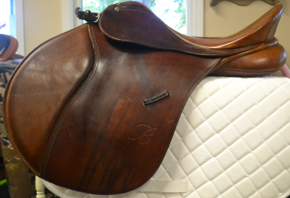 North Fork Saddlery is proud to offer a selection of consignment saddles. Below you will find our current consignment saddles. For more information on an saddle, to try a saddle or consign an saddle of your own please contact Lisa.